Whether you need relief from extreme cold or extreme heat in Central Texas, you can always dive into Texas history! 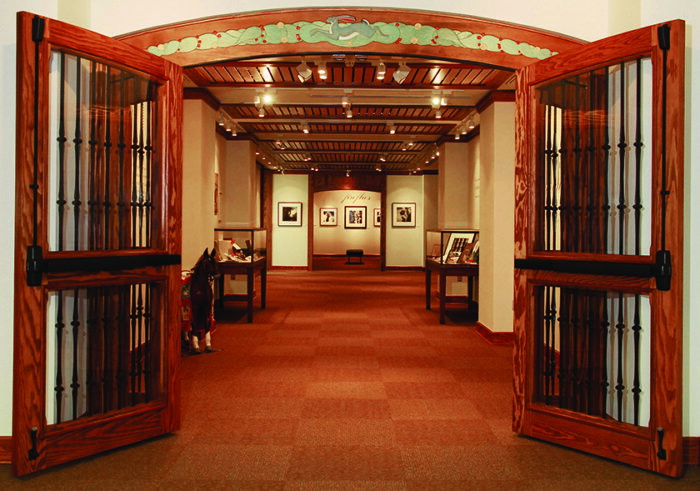 The Witliff Collections presents an impressive display of Southwestern art, music, literature, and photography. Its goals are to preserve the creative legacy of Texas and document the creative process. Less than 15 minutes from our campground, The Witliff is on the 7th floor of the Albert B. Alkek Library at Texas State University. Admission is always free. The gallery schedule includes open hours for research and general public hours. Love to read Western novels? Interested in learning about generations of families living on or near the Texas-Mexico border? Do you sing along dramatically to ranchera music or cut a rug for Texas honky tonk music? In all of these cases, The Witliff has something for you. You can track the taming of the Southwest, or discover where it’s still wild, or experience Texas through the eyes of painters and photographers. Texas history is fascinating. If you don’t believe us, then please note how many people love to wear cowboy hats and boots even far, far away from a ranch or rodeo. The wild west captures our imagination like no other stretch of history. Texans have long held a love for the diversity of the state from hill country to the desert and bayous. Bill and Sally Witliff opened The Witliff Collections in 1986 as the Southwestern Writers Collection. They started with the papers from revered folklorist and author J. Frank Dobie. This collection now houses books, film, notes, manuscripts, journals, and letters. They also have a film archive. 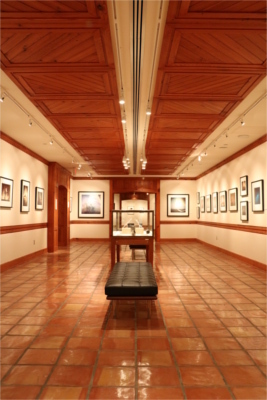 The Witliff expanded with the Southwestern & Mexican Photography Collection. An unmatched treasure trove of documentary photography and photojournalism. This massive collection includes more than 19,000 photos! The gallery rotates these photos in themed exhibitions throughout the year and also lends them out to other museums for research or display. 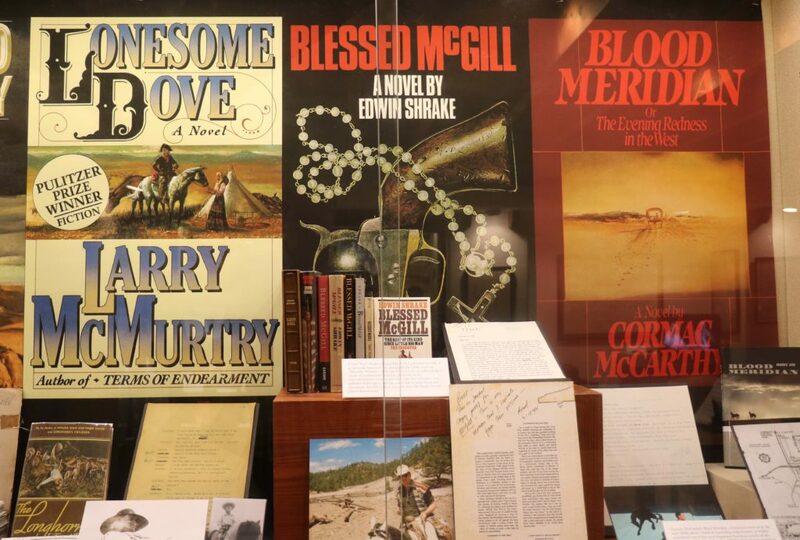 In 2007, they opened the Lonesome Dove Collection, showcasing the production history of the wildly popular television miniseries of Larry McMurtry’s powerhouse Western novel. Fun fact: co-founder Bill Witliff was also the screenwriter for the Lonesome Dove miniseries. He donated his personal memorabilia and convinced several others to do the same. Along with those permanent exhibits is the ongoing Texas Music Collection showcase, expect to see photos and concert posters, outfits, albums, and instruments, as well as sheet music and notes. They also have a rotating online exhibit. They also host live events like readings from the authors, live music, and chats with the photographers and artists. 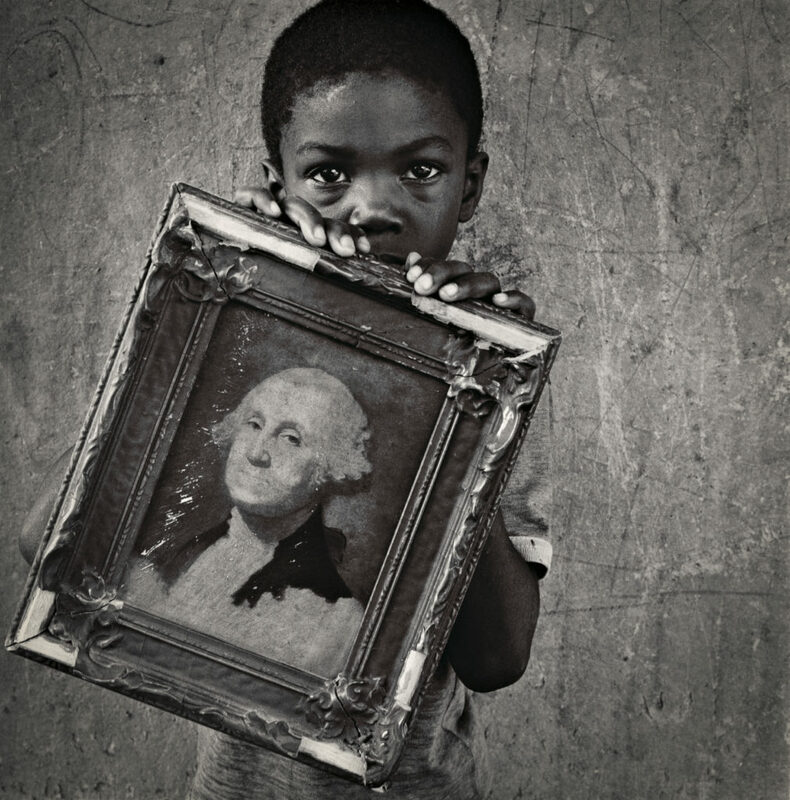 Keith Carter’s photos are powerful in their simplicity, documenting everyday life through the decades. The mostly human subjects captured in Carter’s photos all have stories to tell. Carter seems to cut through the outer layers to reach the deepest part of his subjects. What we see is their strength and their softness, their joy and struggle. As a collective whole, these tales provide a glimpse into the history of the region. Whether narrating a personal family history, true crime stories, or sweeping sagas of a romanticized Old West, these stories dig deep. 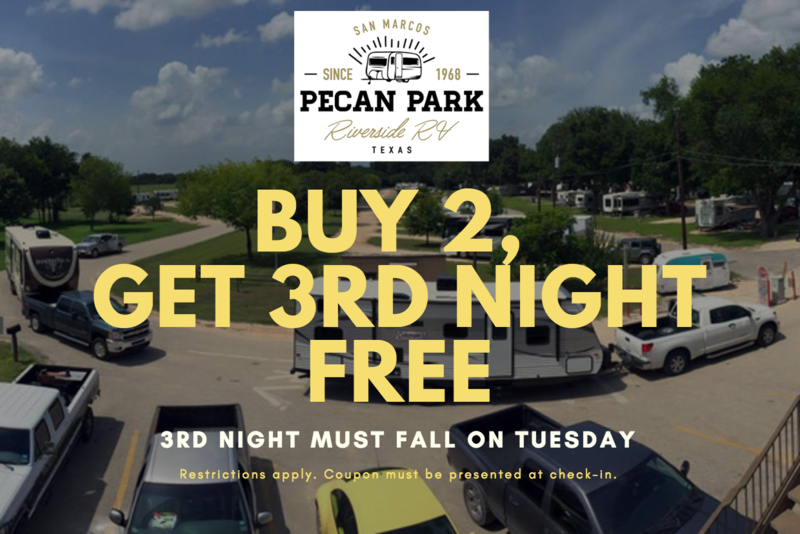 These exhibits may even inspire your own storytelling around the fire pit once you’re back at Pecan Park Riverside RV Park. 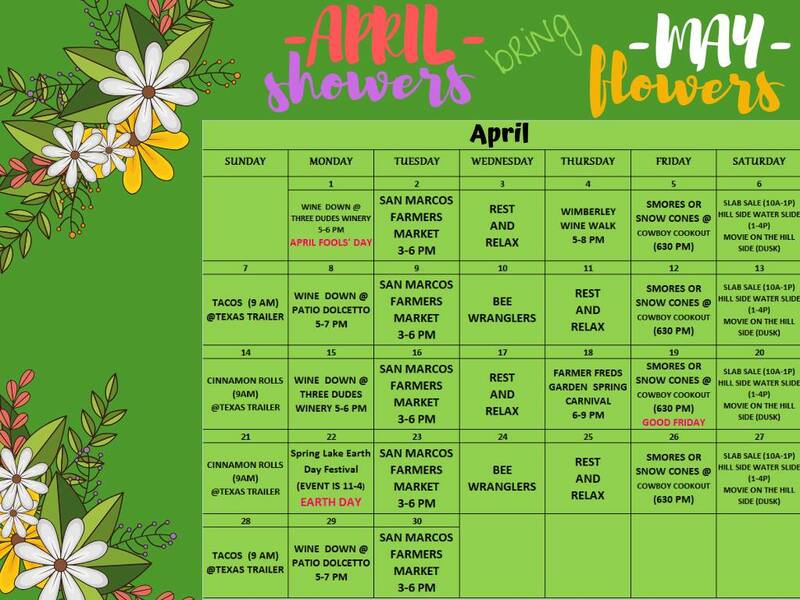 Visit The Witliff at 601 University Dr. in San Marcos, and learn more on the official website.